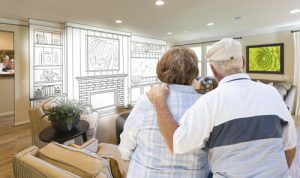 Your home is your sanctuary, and as you age, it’s important to ensure that your home remains the best living space possible to suit your evolving lifestyle. 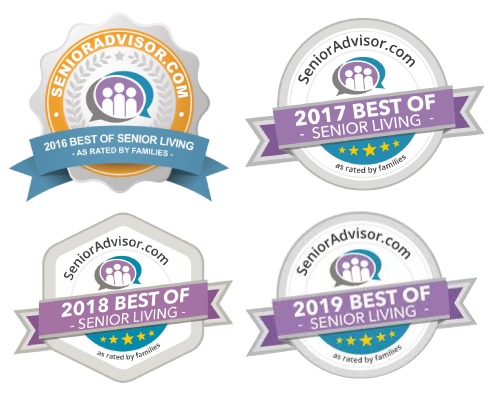 At Endeavor Home Care, the professional Arizona home maintenance and modification businesses we partner with specialize in the unique needs of persons age 55 and over. Serving Scottsdale, AZ and the greater Phoenix area as well as Fountain Hills, AZ, Endeavor Home Care knows the trustworthy people to get your home modification and maintenance jobs done right. Contact us any time, and allow us to partner with you in improving wellbeing and quality of life for you and your family.